The Printroom Group can print bespoke envelopes to promote your brand when using direct mail. Printed in full colour onto C4, C5, DL and bespoke sizes for your marketing campaign. Available in either window or non-window. C4 Envelopes hold A4 sheets of paper flat. Use gutter envelopes to hold extra sheets, presentation folders or brochures. Available in either window or non-window. C5 envelopes hold A5 sheets of paper (or A4 folded in half). A more cost-effective postage option. The most economical postage option. DL envelopes are popular for business stationery. Able to hold A4 sheets folded in three. 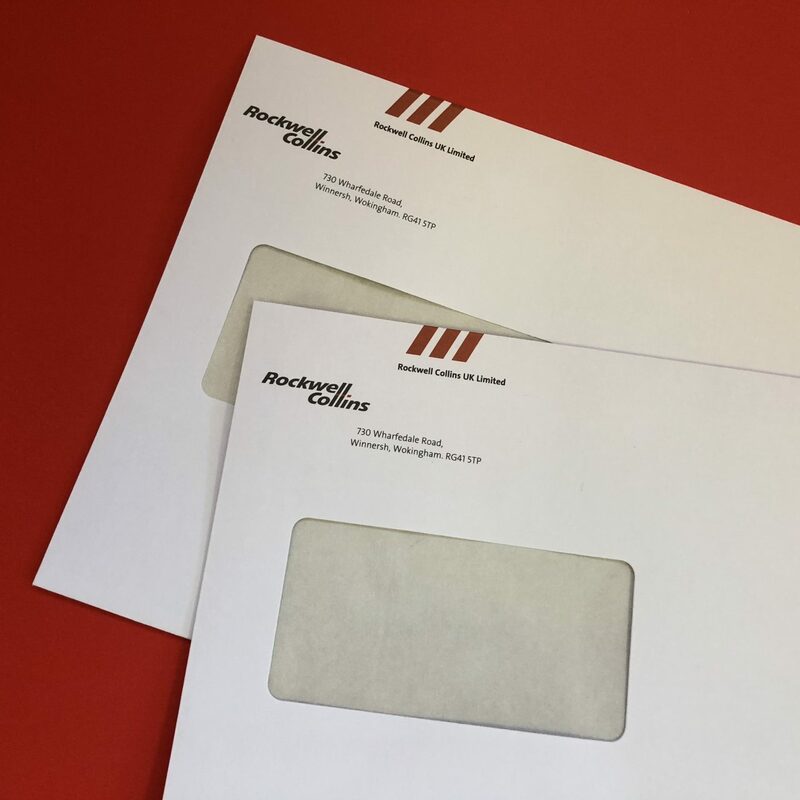 Ensure your Brand gets noticed with professional printed envelopes. Stand out from your competitors and promote your brand with high quality printed envelopes. 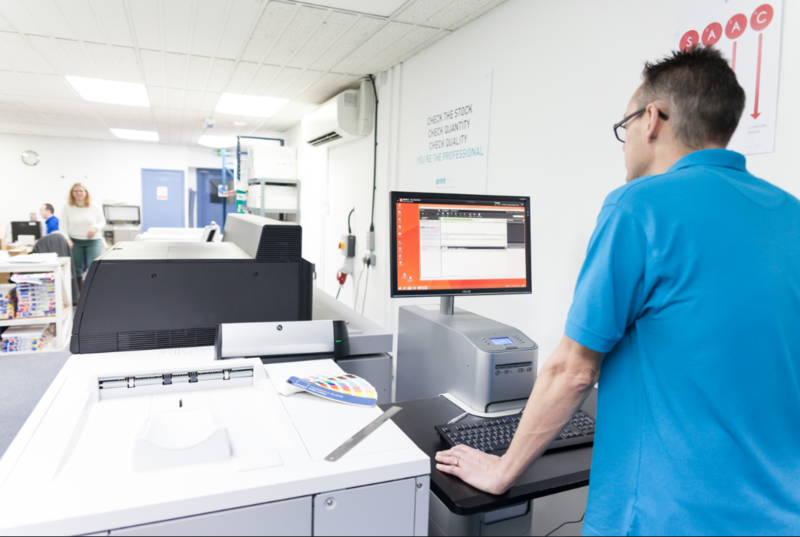 The Printroom can print on a range of sizes including C4, C5, DL . Bespoke sizes are also available. We can print in full colour on either one side, or both sides of the envelopes. 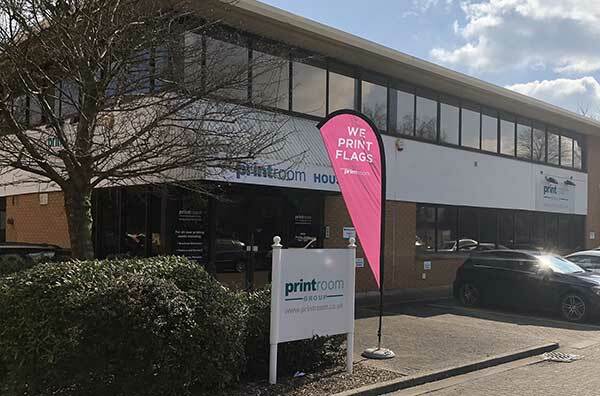 With a printed envelope your business is instantly recognisable the moment it leaves your office. Give a professional edge to your mailings. Printed envelopes can be printed using either CMYK, or Pantone colours. If you are unsure about design please feel free to contact us, we have a full design and creative studio. We can either come up with a fresh new design or work to your corporate guidelines. 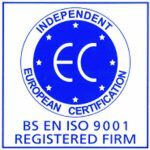 We deliver using a mix of our own fleet of vans or our trusted courier network. Depending on the size of order, amount of colours and complexity of your printed envelope, delivery times vary. All orders are tracked and can be usually sent on a pre 9am, pre-12 noon or all day delivery.